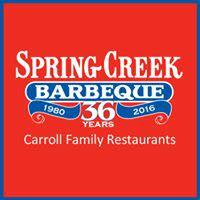 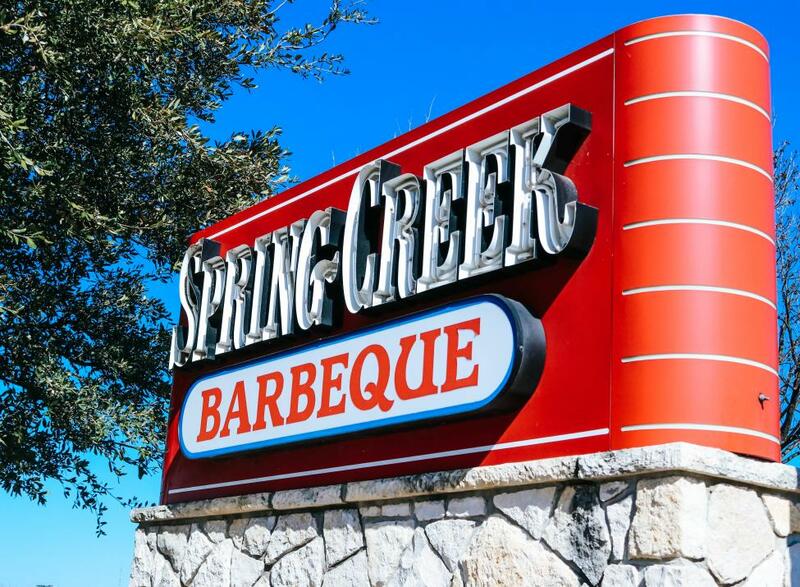 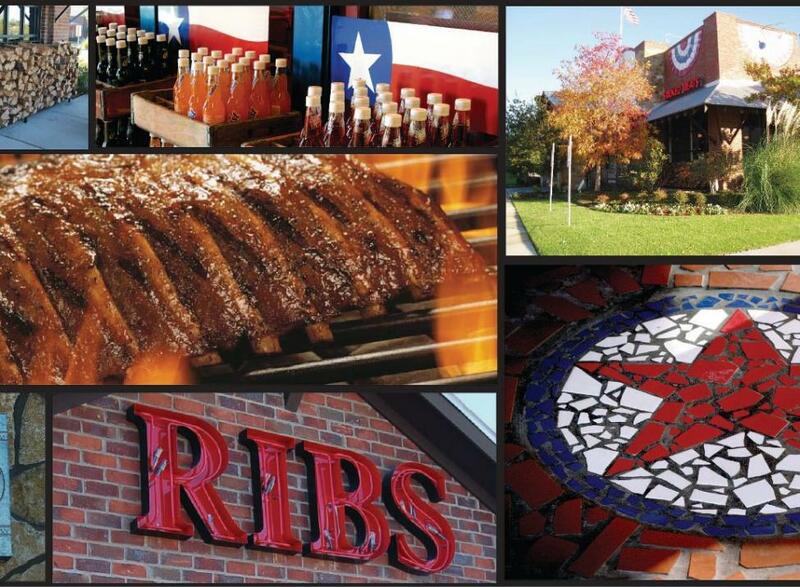 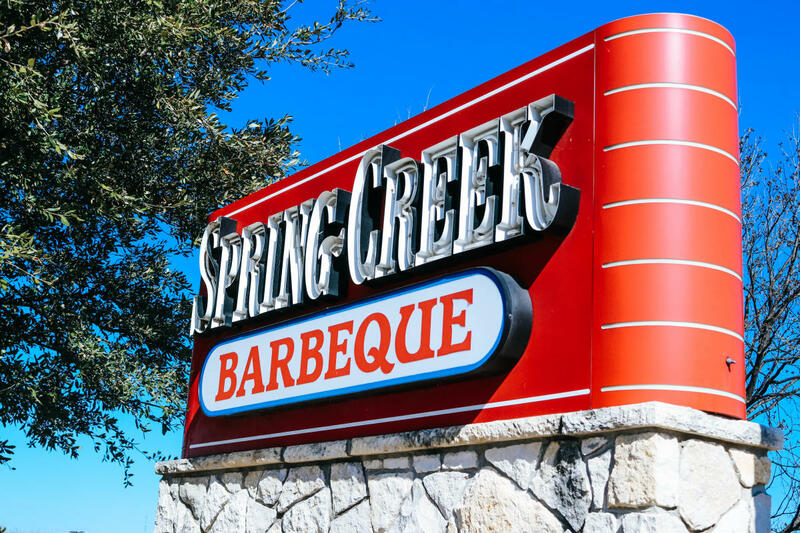 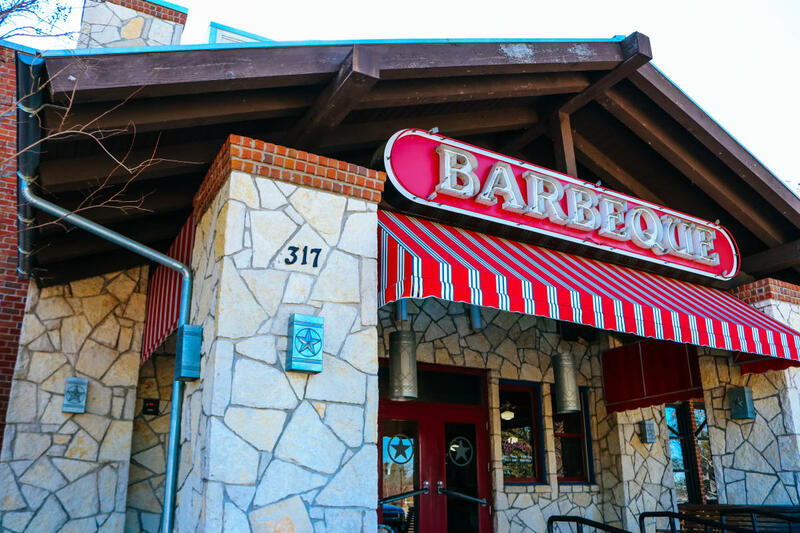 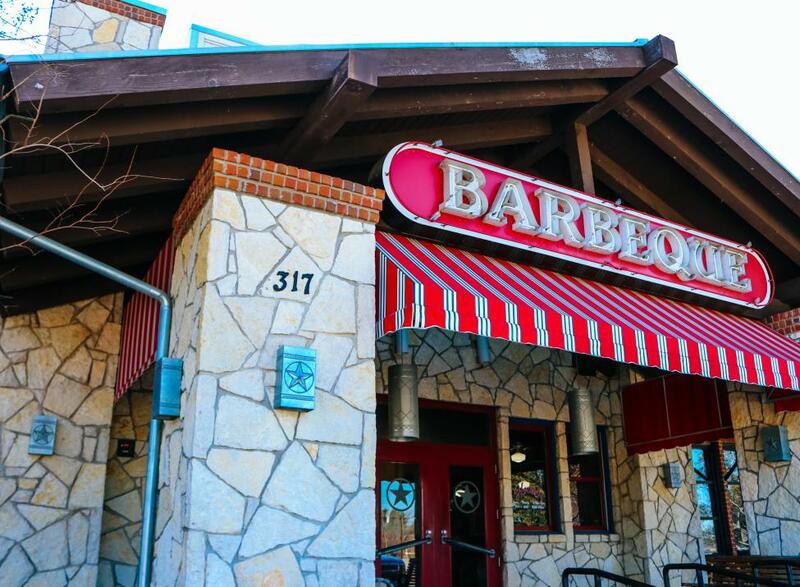 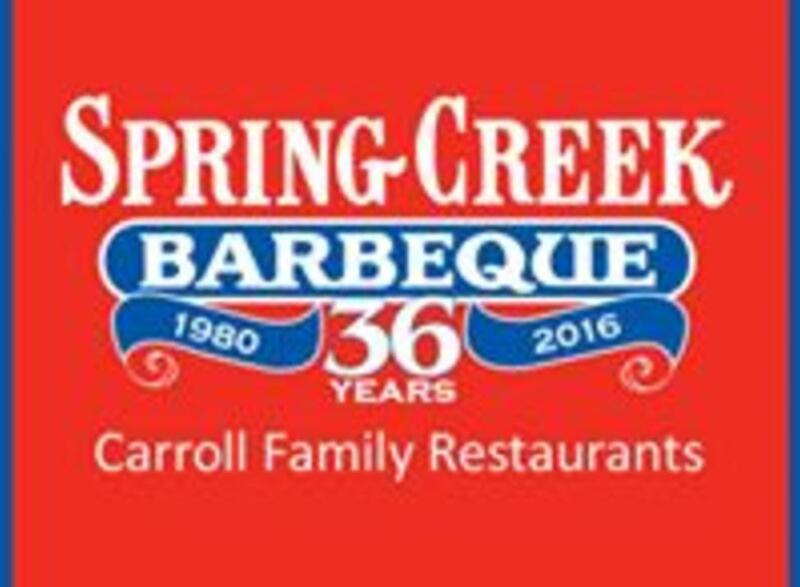 At Spring Creek Barbeque you’ll find the Great Taste of Texas! 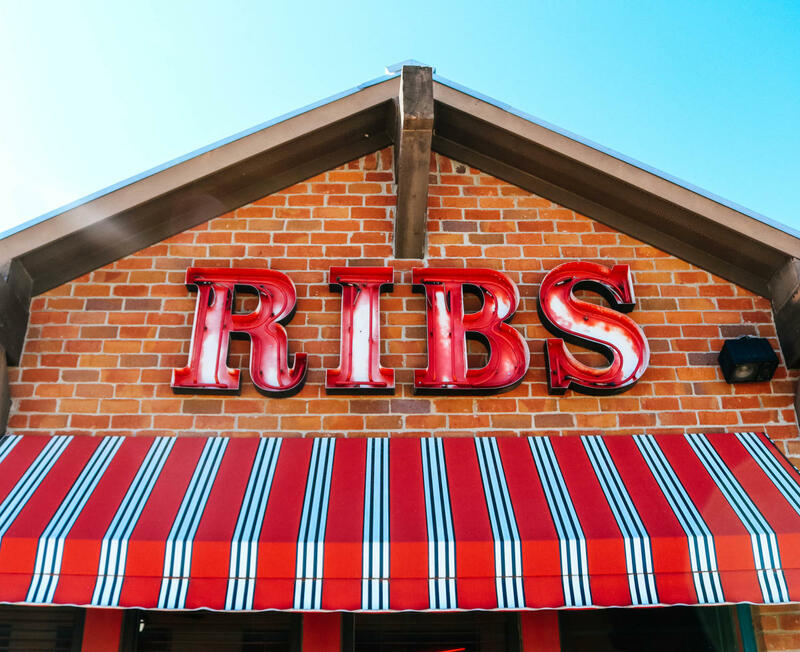 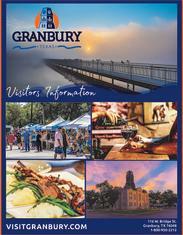 Their specialties include ribs, beef, chicken, sausage, ham and turkey. 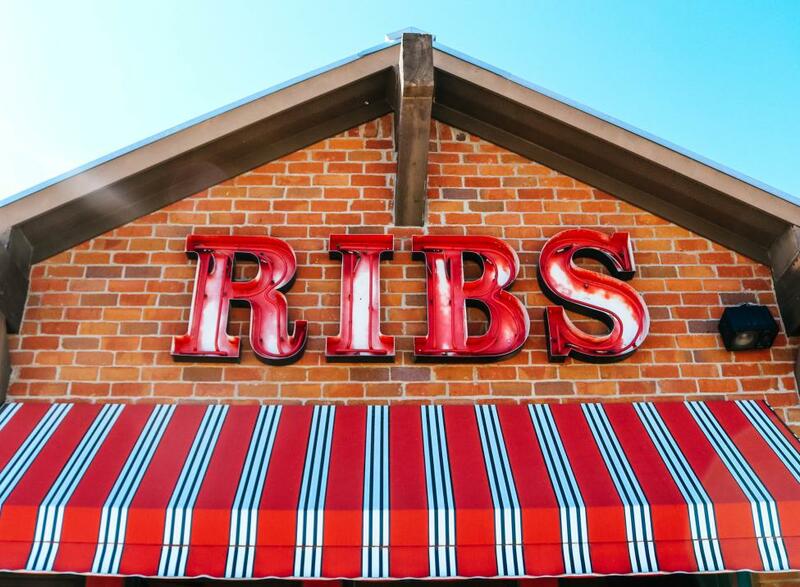 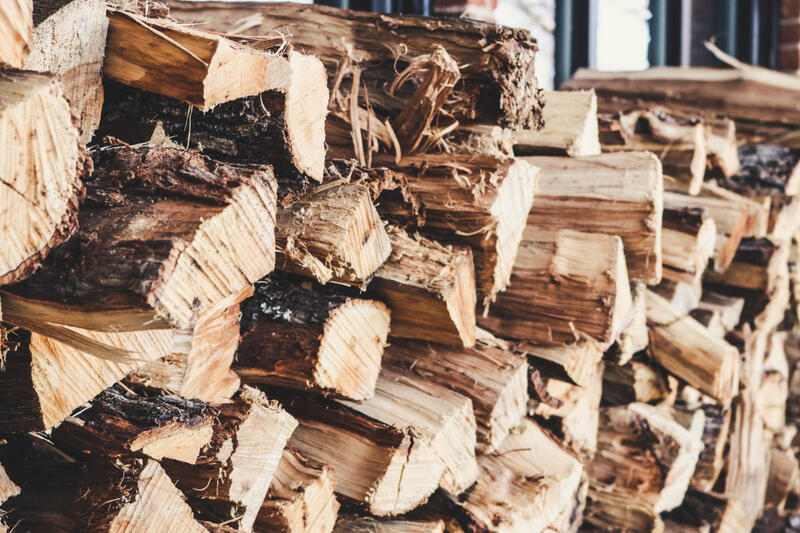 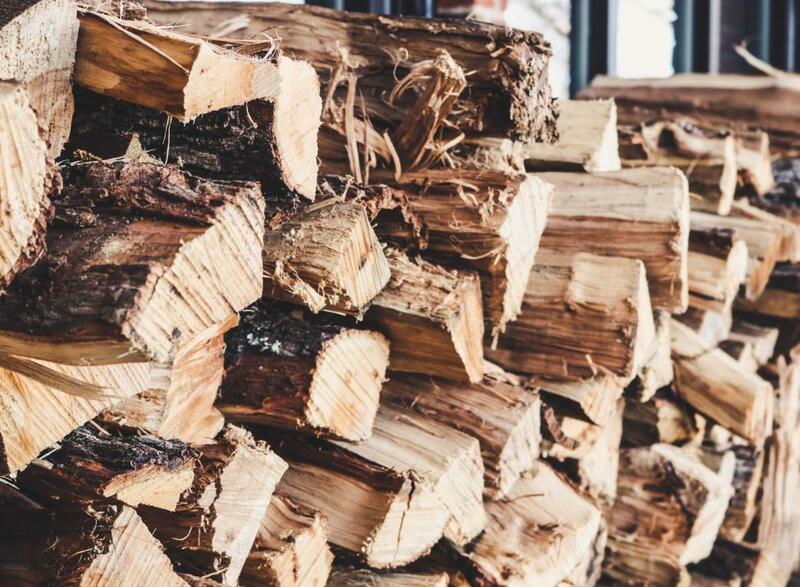 All are hickory-smoked to perfection, and the ribs are then chargrilled for extra flavor.